ESL Flashcards can be a great way to incorporate some kinesthetic fun into your lesson plans and there is no shortage of great options available for free. 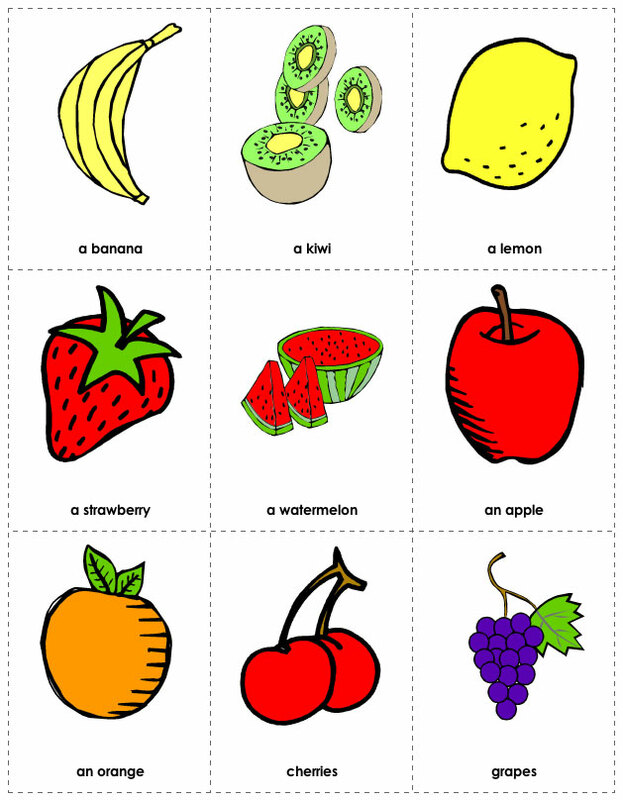 We have done the best to compile a diverse group of 25 sets of ESL flashcards broken into the following categories: for children, for adults, for lessons about food and animals, as well as some general vocabulary building lessons that are appropriate for all ages. The possibilities are endless with these flashcards. The focus of your lesson plan can be on just about anything from vocabulary to grammar points. Having the students work in groups with the flashcards is an excellent way to enhance problem-solving and get them practicing using English. Supplementing with flashcards to use in games or activities will definitely help freshen up any stale or dull lessons. Looking for more ESL resources? Check out our list of free ESL Lesson plans and ESL Worksheets! For younger learners, having ESL flashcards focused on children can be really beneficial for students who need to move! Using the flashcards gives them something to do with their hands and allows them to visually focus on an object or concept, thus keeping them engaged in the lesson. And as we all know, the more creative and interesting our lessons, the more information our students retain. Children are especially captivated and can be left alone for quite some time with memory games. With any of these groups of cards, you can print out double (or more) for each student or group. The rules of the matching game can be as simple or intricate as your students’ fluency level will allow. Simply identifying the image or concept on the card may be the end goal, or perhaps the students must spell each match correctly or even write a complete sentence about each image they see. While many older students may not respond well to playing a juvenile memory game, the use of ESL flashcards for adult learners can still be extremely beneficial. Flashcards can be used to teach more intricate grammar concepts. One such activity revolves around teaching count and non-count nouns. Break the students into groups and give each a stack of flashcards with various objects on them. The students must correctly categorize the images into count and non-count nouns. To extend the lesson, you could have students write sentences using the nouns or even perform a brief skit using the objects available to them on their flashcards. With adults, sometimes getting them active and talking can be a challenge. Another activity you can do with either adults or children (though if you have a class with a lot of children this may get out of hand depending on their energy level) is to print out two of each flashcard, then (making sure there is an even number of students) give each student one card. Students must then describe the image or concept on their card and find their mate while walking around the classroom. Everyone loves talking about eating! Even the shyest of students seem to perk up once you start talking about food and flashcard activities are a great way to get a good discussion going between your students. One activity you can try on your class is recipe building. Organize your students into small groups. Give them each a stack of flashcards with images of food on them. These images will be the ingredients. Your students should now work together to come up with a recipe using the images provided. This can be a good activity for when you are working on imperatives (ex. CUT the onion in half, SET the oven to 350), connectors of sequence (ex. First, next, then, last) or simply following directions. 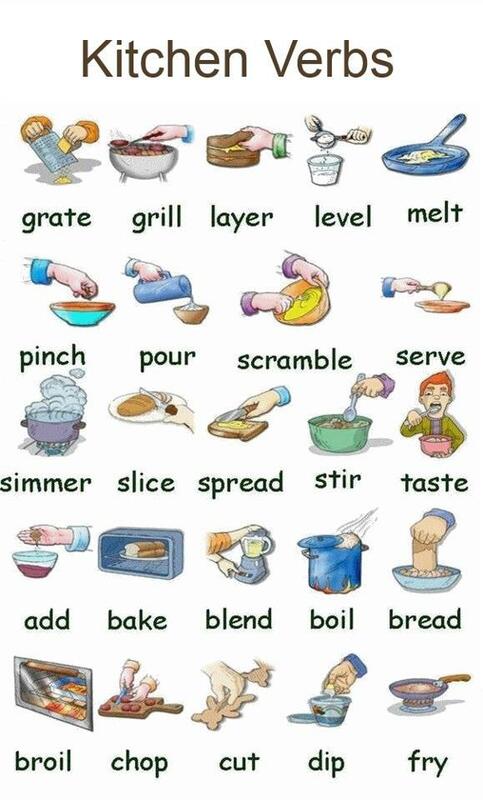 The students must present their recipes to the class, working on the proper pronunciation of the images shown on their flashcards. Animals can be a great way to learn more about different cultures and areas. With cultures placing different values on different animals, it can be fascinating for students to dive deeper into the details! However, some of that vocabulary can be a bit advanced so you can use flashcard activities to initiate more complex conversations or you can simply use flashcards of animals to get your students talking and having fun. One activity, in particular, is to give each student or small group flashcards for a different animal. The student may or may not know how to say the word in English, and that’s ok. On a piece of paper, the students must describe in as much detail as they can, as to what that animal looks like. They then give their paper to another person or group, and that new person or new group must read their clues and try and figure out what animal it is. After some time, go around the room and have everyone read their clues. As a class, try and have the class figure out what the animal is. If no one knows how to say it in English, then you as the teacher can help them out. ESL flashcards are always a great way to boost students’ vocabulary. If there is a particular subject you are working on, or there is some supplemental vocabulary related to your core lesson plans, vocabulary drills with flashcards can be a fun and engaging way to work with the language. Have your students pair up, giving each pair a stack of vocabulary cards. Depending on how many cards you have for each group, set the time to about one or two minutes (longer time if the stack of cards is large, shorter time if it is small). You can have the students write the names of the image or concept on the back of each card, but make sure the word is not visible from the front! Then, as quickly as they can, have the students work together showing the image while their partner is trying to guess the word in English. When the timer is up, stop everyone, have them count how many cards they guessed correctly, then have the teams switch. You can give this activity a competitive edge by offering prizes for the team with the greatest amount of correct cars at the end of the time.